Petrochemical Industry, Offshore Industry etc. fact that less accuracy is required when cutting pipe to length. 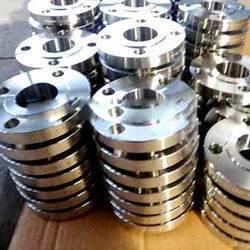 High quality Slip On Flanges all made and controlled to the relevant standards such as: ASME, ASTM, BS and DIN/WERKSTOFFE. All Slip On Flanges are available in sizes from 1/4” through to any size.